As multiplayer games slowly begin dominating the gaming industry, AAA company Bethesda releases a light-hearted PSA to help "save" single-player games. 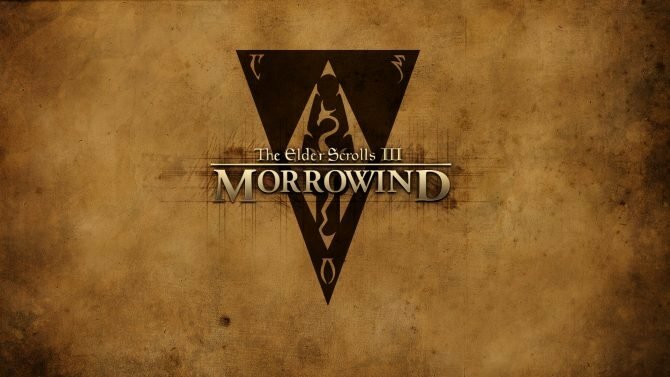 Last night, during the annual Game Awards, show the American developer and publisher Bethesda released a public service announcement pertaining the fate of single-player titles. 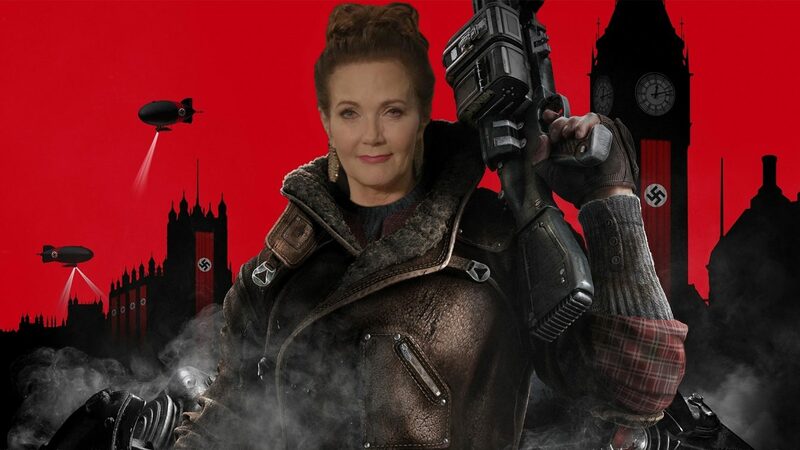 The less than two-minute-long video stars Lynda Carter (who actually voice acted in numerous Bethesda titles including Magnolia in Fallout 4). In the light-hearted video, Ms. Carter calls on the viewers to help preserve single-player titles with the campaign titled #SavePlayer1. 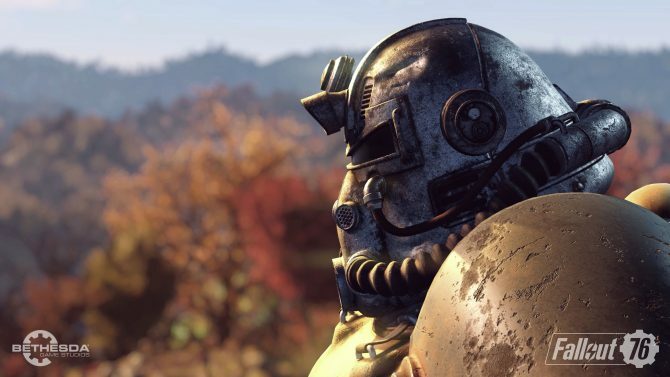 To help kickstart the campaign, Bethesda announced that they donated $100,000 to the Entertainment Software Association Foundation, an organization that offers scholarships to the next generation of game developers. On top of that, the company is currently running a sale this weekend on all its current releases with up to 50% off in savings. Players can either purchase these games digitally or physically at specific retailers. 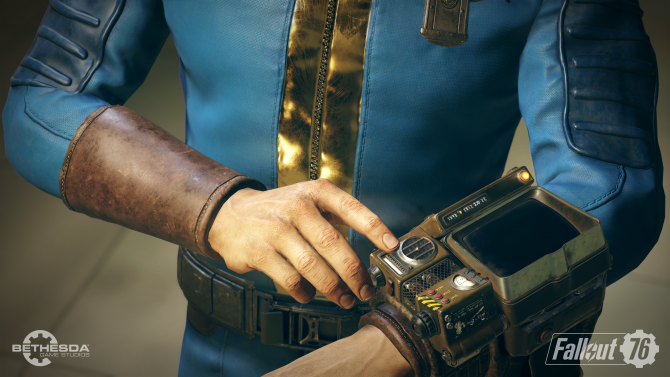 Unlike a majority of AAA developers and publishers, Bethesda’s titles often have a more substantial emphasis on single-player experiences. 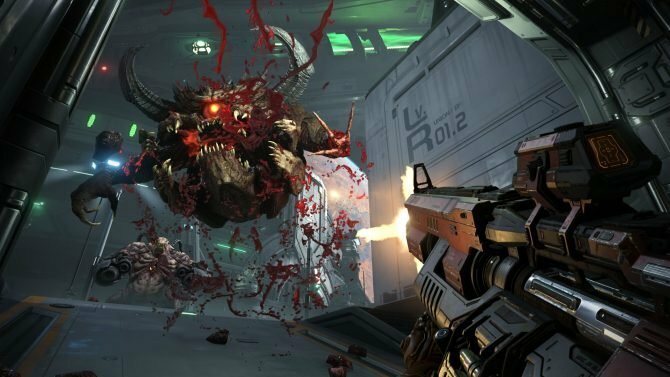 With more and more games becoming multiplayer heavy, Bethesda tends to deliver top-notch single-player games such as DOOM, Fallout 4, Prey, The Elder Scrolls V: Skyrim, and Wolfenstein II: The New Colossus. You can watch the announcement video below this article if you would like to know more about #SavePlayer1 you can check it out on Bethesda’s official website.